December 2014 was a period of transition from me. Here are some of the things I did this month. 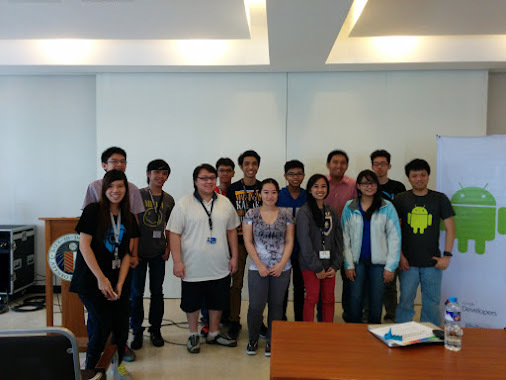 We went to Ilocos for the Google Philippines and Philippine Science High School event. I was there with Wayne, Reymart, and Googlers Gail,Chelle, Phillip, and Phil. The first day is for teachers and the second day is for students. 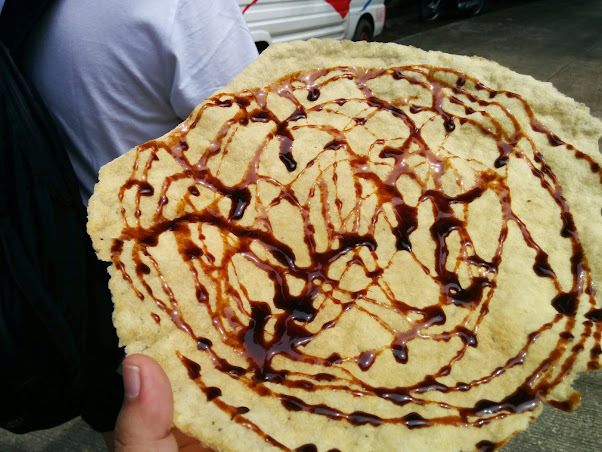 Our technical talks were in the afternoon of the second day so we were able to do a quick side trip to Vigan (and eat authentic Vigan empanada) in the morning. In the afternoon, we discussed Chrome Dev Tools (Reymart), Community Mapping (Wayne), and Android (me). I wasn't able to take much pictures. Below is the Google+ story of our trip. During Blas Ople's Christmas Party for OFWs (Overseas Filipino Workers), I helped man the Google Philippines booth. I was in the Google+ booth initially but manned the Hangouts booth most of the time. It was my first time to attend a wedding and it was Lucky Larga and Jo Anonuevo's church wedding in Immaculate Concepcion Cathedral Cubao. After the wedding (and changing clothes), Celine and I went to GDays and the G Communities Christmas Party. We had dinner, Pinoy Henyo games, exchange gifts, and some raffles. 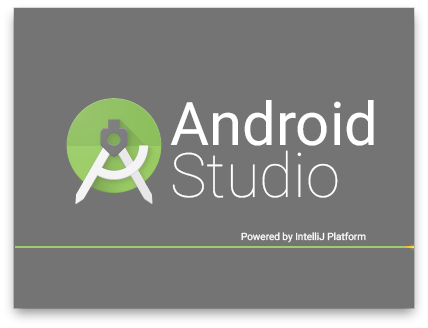 Originally announced as a preview during Google I/O 2013, Android Studio, the official IDE for Android apps development, is finally on version 1.0. For the list of new features, you can check the announcement in the Android Developers blog and the Android Studio Overview. If you haven't tried the previous versions of Android Studio can be, you should start using it now! Android Studio can be downloaded at http://developer.android.com/sdk/index.html. If you are migrating from Eclipse IDE, read the migration guide. Also, please spend a few minutes to fill up the Android Studio 1.0 Developer Survey here. 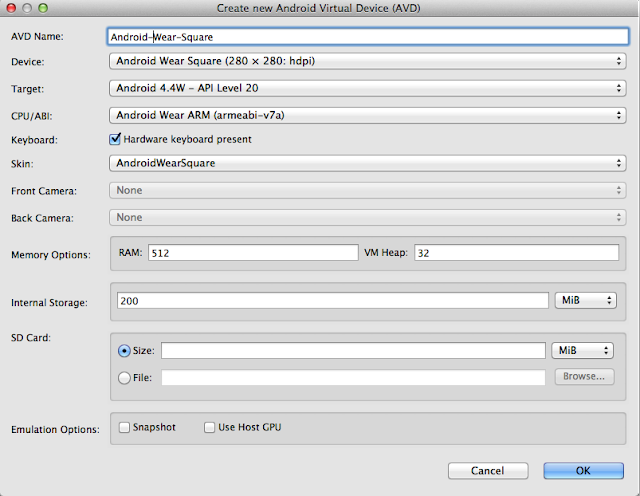 If you do not have an Android device or you want to test your app to a specific device/configuration, you can create an Emulator using the Android Virtual Device (AVD) Manager. 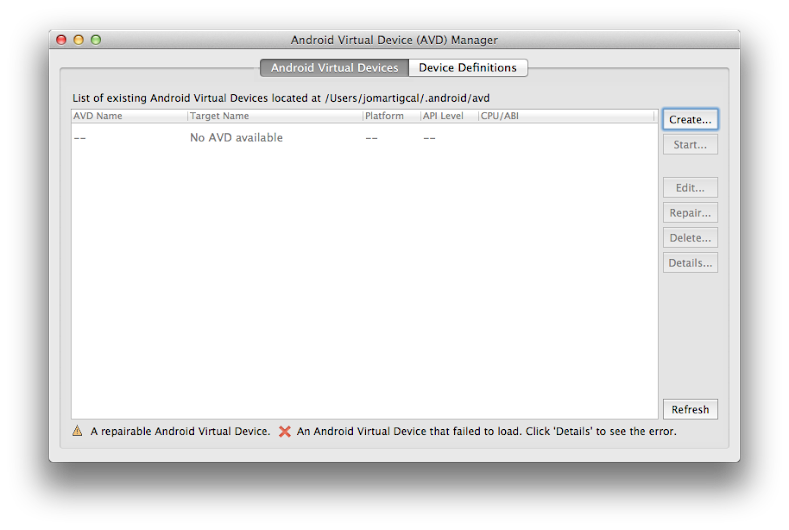 In Eclipse: select Window > Android Virtual Device Manager or click the AVD Manager icon in the toolbar. 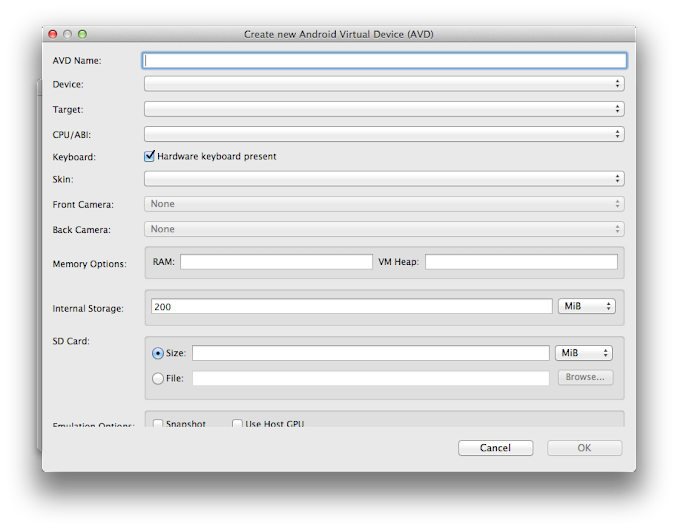 In Android Studio, select Tools > Android > AVD Manager or click the AVD Manager icon in the toolbar. If you have other IDEs or you're not using one: Navigate to <sdk-directory>/tools and execute android avd. Fill up the name, and select the device, target, CPU/ABI, and skin. You can also add hardware functionalities, like keyboard, camera and SD card. Alternatively, you can use Genymotion Emulator. Genymotion is a faster Android emulator. The free version is more than enough for an Android developer. I am using Genymotion now most of the time. 1. Download JDK 6 if you do not have it yet. Your computers must have Java SE Development Kit (JDK) 6 and not JRE or Java Runtime Environment. JDK can be downloaded at the Oracle website. Download the Android SDK at http://developer.android.com/sdk/index.html. The Android SDK includes the core SDK tools you need for developing Android apps. 3. Download an IDE of your choice. If you are using Eclipse IDE (Eclipse 3.7.2 or later is required) and you want to use it for Android development, you can install the ADT plugin. Based on IntelliJ Community Edition, Android Studio, is the new IDE for Android development. You can download Android Studio at http://developer.android.com/sdk/installing/studio.html. ADT Bundle includes Eclipse with built-in ADT (Android Developer Tools) plugin, Android SDK tools, Android platform tools, and the latest platform and system image. Download the ADT bundle at http://developer.android.com/sdk/index.html. Extract the adt-bundle-.zip file into your preferred location. Navigate to the eclipse directory and launch Eclipse. 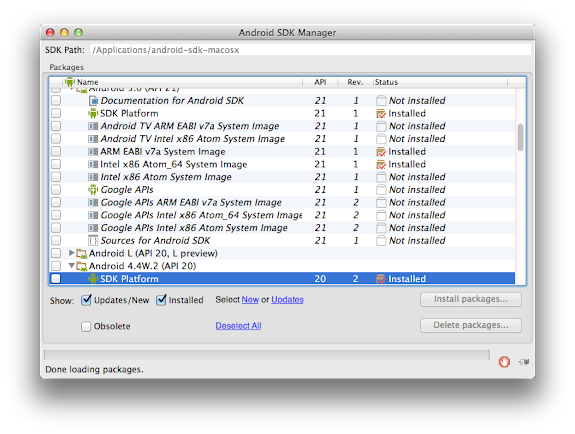 To continue with Android development, you need to add SDK packages using the SDK Manager. On Windows, double-click the SDK Manager.exe file at the root of the Android SDK directory. To install the packages, select the corresponding checkboxes then click the Install x packages… button. 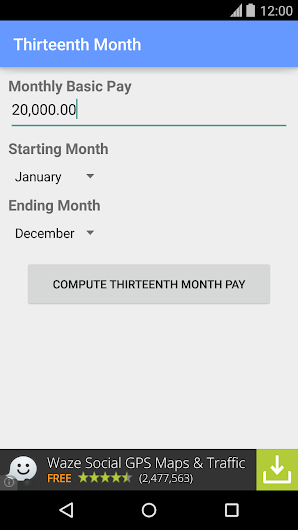 Want to know how much 13th-month pay you will be getting this year? We've made an app for you! 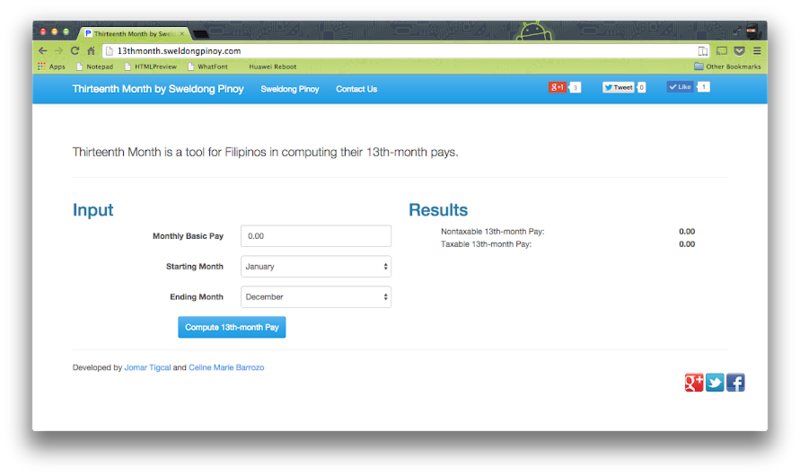 Try the Thirteenth Month app at http://13thmonth.sweldongpinoy.com or download the Android app on Gogle Play Store. Try the apps and let us know your comments and suggestions so we can improve them. 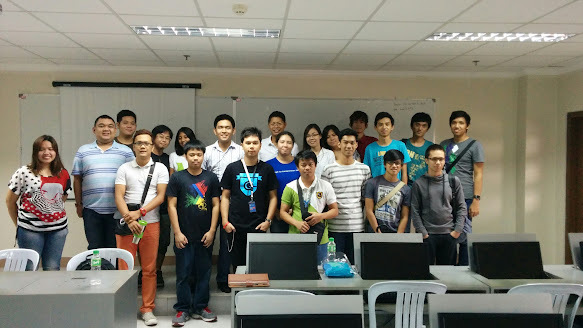 Celine was in Cagayan de Oro for two weeks (October 6-16) for their Google Apps for Education trainings. I went there during the weekend (October 10-12). Her training partner Monique's boyfriend (Chech) also went there during that weekend. I arrived late in the afternoon at Laguindingan Airport and rode a shuttle to CDO. This was cheaper than the taxi (200 peso fixed price) and would be driving us straight to hotels. After meeting with Celine and resting for a few minutes, we went out to eat. We had dinner at Butcher's Best Barbeque and desserts at Something Sweet by Ann. The next day (October 11, Saturday), the four of us went to Camiguin Island for the whole-day trip. We took a bus from Agora Terminal to Port of Balingoan. There, we rode a ferry to Port Of Benoni in Camiguin. After eating breakfast, our first stop was at the Katibawasan Falls. Near the entrance, we tried the kiping. 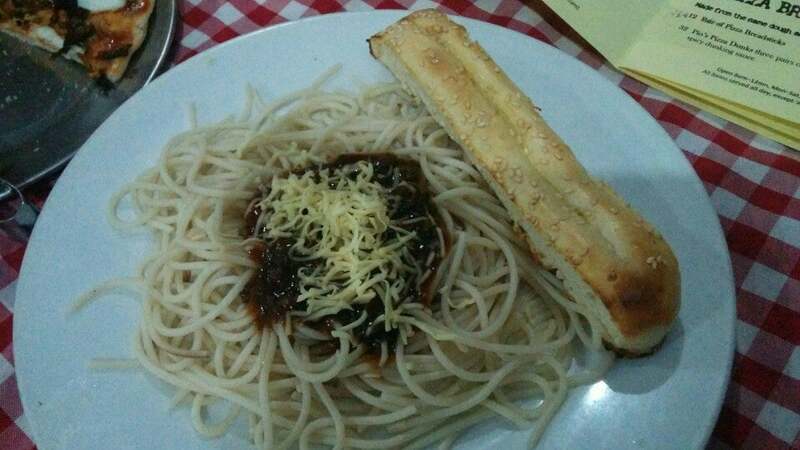 It is made of sweet potatoes and sprinkled with latik. After the falls, we went to Ardent Hot Springs where we get to swim. We had a not so good lunch at Terrasse International Ristorante. We also went to Walkway to the Old Volcano, Sunken Cemetery, and Guiob Church Ruins. We then went to Soda Swimming Pool and Sto. Niño Cold Spring Resort. In Sto. Niño Cold Spring Resort, we got to try an instant fish foot spa in the pool. We got back to CDO in the evening. Celine and I went to Penong's Barbeque and Seafoods for dinner. On Sunday (October 12), Celine and I went to St. Agustine Cathedral for the morning mass. 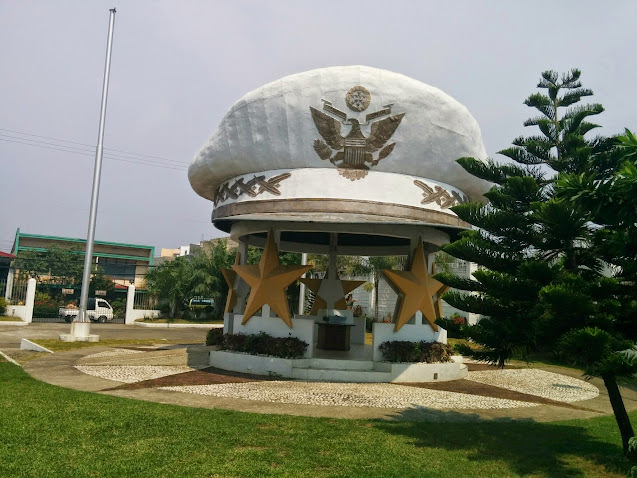 We visited the Gaston Park, MacArthur Memorial Marker, and Capitol Grounds. Paul Labis toured us to Ultra Winds Mountain Resort Zipline & Restaurant for a high-altitude lunch. The three of us then went to Gardens Of Malasag before going back to the hotel. We got our things and Paul gave Chech and me a ride to the airport. It was a very short trip! I wish I could stay longer. I have been watching these videos about Android Wear and wearables, including the DevBytes released during the launch of the Developer Preview, the I/O Bytes about Android Wear, and the Wearables sessions during Google I/O 2014. These videos are in different playlists and locations. Thus, I decided to create a YouTube playlist for these Android Wear videos. The Android Wear playlist is available at https://www.youtube.com/playlist?list=PLPHUBdjMycTr_e1szOvkBWEUMDN2tybWX. It's been a while since the last time I ran. My last run was in July last year during Takbo.ph RunFest 2013. After more than a year, I decided to run for this year's RunFest. Takbo.ph RunFest 2014 was held in July 13 at Bonifacio Global City. Once again, I ran in the 10k category. I didn't have any training for this. It was great that I was able to finish it in 1:16:13 and get a finisher's medal. This was also the first time I used Runtastic Android app and my LG G Watch in tracking my run. My record for this was 10.78 km in 1:18:01. I am hoping I can do more runs in the remaining months of 2014. I went to the United States from June 21 to July 1 to attend the GDG Organizer Summit (June 23-24) and Google I/O 2014 (June 25-26). I was blessed to be granted a US VISA this time to go there. We left Manila on June 21 and arrived in San Francisco on the same night. We stayed in Hyatt Regency San Francisco for the night. Our body was still under jet lag because we woke up at around four in the morning. We decided to walk outside and wait for the sunrise. We had breakfast then went back to SF International Airport for our shuttle for the summit hotel. The GDG summit was held in Googleplex, Mountain View, California. The first day of the summit was in the Olympic Tech Talk of Quad 3 Building while on the second day, we were at the Main Campus. On the first day, we had various talks while on the second day was mostly unconferences. We also went to the Google Store to buy some stuff and to the Android statues to take pictures. After the summit has ended, we went to Moscone West to register and get our badges and schwags. We checked in to Holiday Inn Civic Center afterwards. While most of the women went to the Women Techmakers Manila, we went to Intel's Official Unofficial Google I/O Pre-Party. We got the chance to receive an Acer Iconia Tab 8 there. The next day is the first day of I/O. We woke up very early and lined up outside for the Keynote. It feels great to be able to watch the keynote live. After that, we joined the sessions, workshops, and 'box talks. In the evening after Day 1, we went to the After Hours in Yerba Buena Gardens. After the second day, we had a GDG farewell dinner at Google San Francisco office. On June 27, we joined the GDG/GBG SEA tour. We went to the Palace of Fine Arts, Golden Gate Bridge, and Muir Woods National Monument. We also had wine tasting at Cline Cellars. We also dropped by the Conservatory of Flowers before going back to the hotel. Afterwards, we went to Ross to buy luggages and other stuff. We also went around to buy TSA locks and other different stuff. We rode a Cable car to Fisherman's Wharf and had dinner there. On June 28, we went to Oakland International Airport for our flight to Las Vegas, Nevada. We will be there just for the night before going to Los Angeles, California. We stayed there in Blair House Suites. It was so hot in Vegas. The temperature was 40 degrees celcius! We decided to rest and sleep first. At around eight in the evening, we walked to Peppermill to have dinner and then we went to the different places there and took pictures. The next day, we woke up really late. We went to Greyhound Bus Station for our six-hour travel to LA. Celine's Tita Vicky and Tito Deo picked me up from the station and we met with Celine's Tita Dioly, Tita Che, and cousin Stacy for dinner. They are very hospitable and they even toured me around the next day. Wayne, Chelle, and I met in the Los Angles International Airport for our flight back to Manila on July 1. In the Starbucks near our boarding gate, I was able to use the $5 card I got during I/O and just paid a cent for a Double Chocolate Cookie and an Oatmeal Raisin Cran cookie. My travel to the US is very short. I wish I can go back there again soon, and hopefully with Celine too. After so many years, I was finally able to attend Google I/O. Google I/O 2014 was held from June 25-26, 2014 at Moscone West in San Francisco, California. There were a lot of announcements during the keynote: Material Design, Android L Developer Preview, Android Wear, Android Auto, Android TV, Google Fit, Google Play Services 5.0, and many more. They also announced the launch of LG G Watch and Samung Gear Live on July 7 and the upcoming release of Moto 360 in the next months. At the end of the keynote, every attendee was given a Cardboard. After the keynote, many sessions and workshops are happening at the same time. It was so hard to choose where to go. I attended mostly the 'Box Talks and roam around in the Sandbox (Design/Develop/Distribute) areas because these won't be recorded. I'll just watch the other sessions from the I/O website. It was a truly great experience to be a part of Google I/O. I learned a lot of things and met new friends. I'm feeling inspired and looking forward to building new stuff based from what I learned in I/O. Google Developers is releasing over 100 I/O Bytes, which are short videos (less than 10 minutes) "help developers like you dive in and experience I/O anywhere, anytime. " They've been adding new videos everyday. The I/O Bytes 2014 YouTube playlist is available at https://www.youtube.com/playlist?list=PLOU2XLYxmsIIwGK7v7jg3gQvIAWJzdat_. Google I/O 2014 is going to be on June 25-26 at Moscone West in San Francisco. Google I/O is Google's annual developer conference, where they share the latest products and technologies. The theme this year is Design, Develop, and Distribute. There will be breakout sessions, workshops and code labs, app reviews and 'Box talks. I am looking forward to attending Google I/O, especially the sessions, workshops and 'box talks about Android and Wearables. 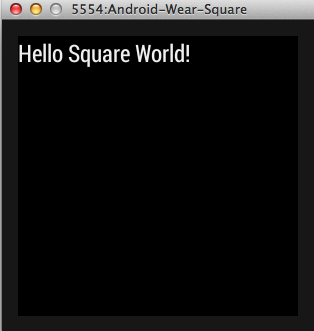 Android Wear's official SDK and the 1.0 of Android Studio will probably be announced there. If you won't be able to attend Google I/O, you can watch it live on the Google I/O website or attend an I/O Extended event near you. In the Philippines, the Google Developer Groups are organizing I/O Extended events in Manila, Baguio, Bacolod, Cebu, Cagayan de Oro, Nueva Ecija, and Zamboanga. Carissa Coles, community manager of GBG Angeles, invited GDG Philippines for a developer meetup in Angeles City, Pampanga on June 7. Wayne and I left around ten in the morning and arrived in Dau Mabalacat Bus Terminal. It rained very hard so we had to wait a few minutes before going to Angeles. We rode a jeep and alighted near Jenra Mall. We walked to Historic Camalig Restaurant for lunch. 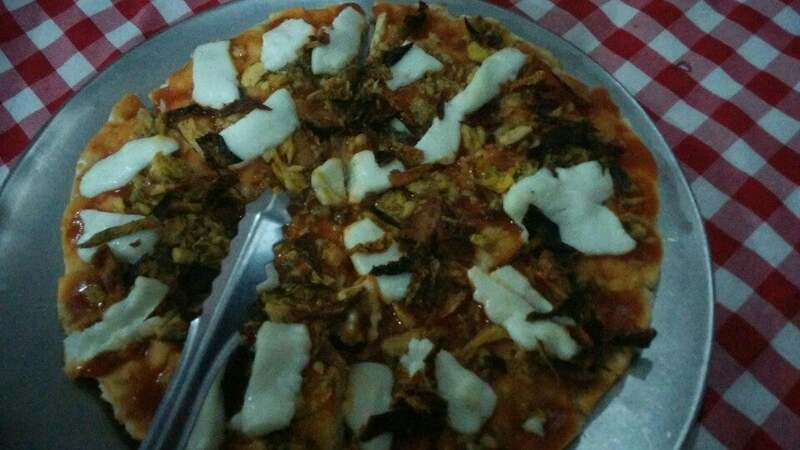 Our orders Marco's 3-way Tinapa-flavor pizza and Pacencia a Kapampangan mom's sweet recipe pasta for me. The pasta was a bit too sweet. After lunch, we went to SJH Building in Holy Angel University for the event. 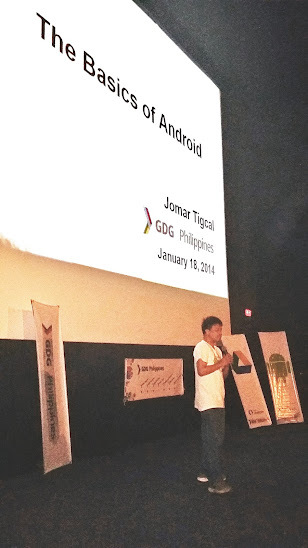 I talked about Google Developer Groups (GDGs) and GDG Philippines. 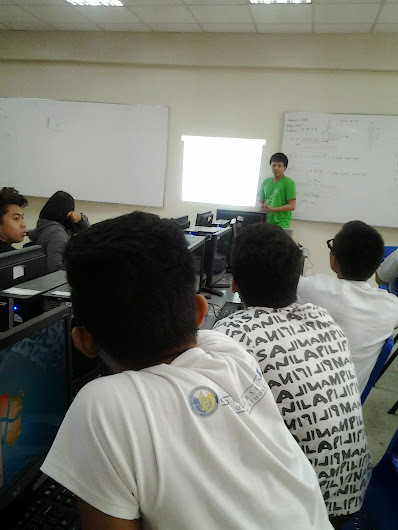 Lars Norlander, a GSA from Angeles University Foundation also gave a talk about the Google Student Ambassador (GSA) Program and his experience in the GSA South East Asia Summit last May. Wayne talked about Google Maps, Google Maps APIs, and Google Map Maker. The participants then had hands-on mapping before the event ended. 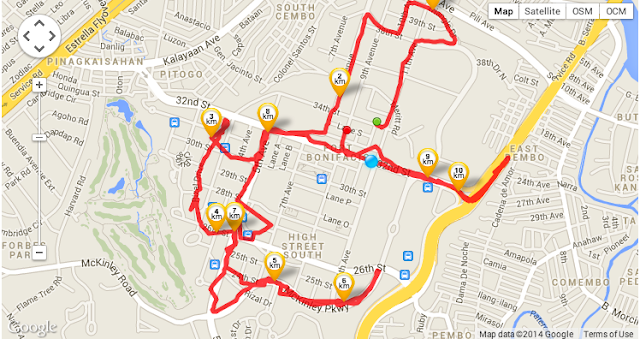 Carissa, Wayne, and I walked to Holy Rosary Parish Church and a few more steps until we rode a jeep to Marquee Mall. We went Apag Marangle to eat but Carissa and her husband left already. 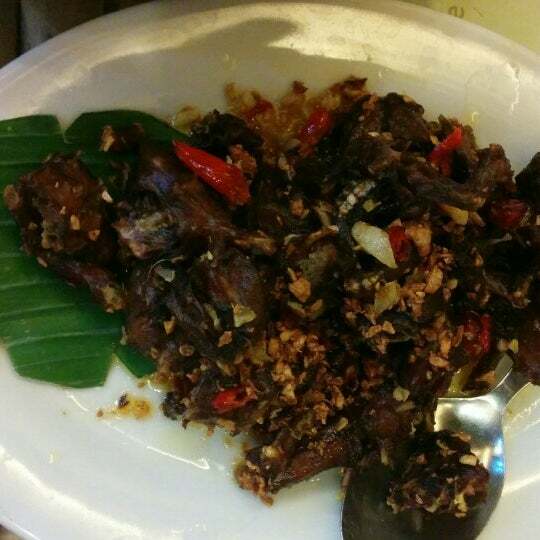 We tried their tilapia and chili frog. 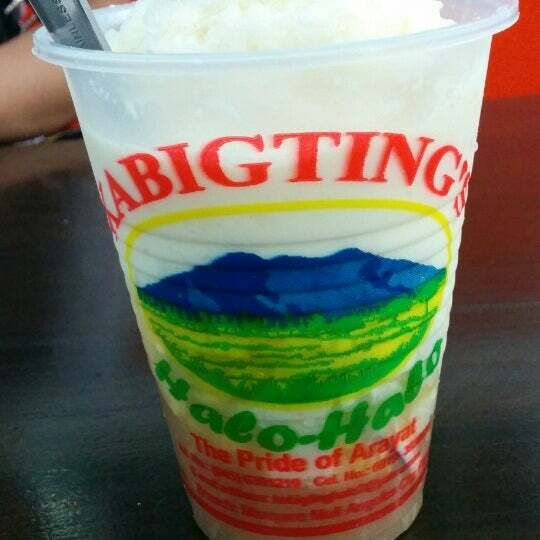 After dinner, we decided to have some halo halo at Kabigting's. They said that the last bus in Marquee Mall bound to Manila is available only until seven in the evening. Because it is already past that time when we finished eating, we opted to ride another jeep back to Dau Terminal. Before riding a bus, we looked around for pasalubong and could not find stores selling them, except for one. We bought some and rode the bus and went back. In January 18, we went to Nueva Ecija with Wayne, Celine, Mama Chelle, Amit, Josh, Jona and I went to Nueva Ecija for the first event of GDG Philipines, Nueva Ecija Technologies @ Work: Student Developers Day. It was organized by AIE Gapan and was held at SM Cinema 2 of Waltermart Gapan. 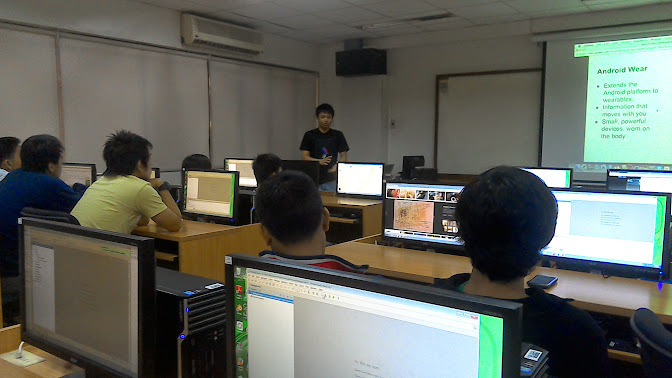 We had talks about Innovations @ Google, Google Apps for Education, Google Maps and Map Maker, Game Development, and HTML5. I also did a talk about the basics of Android apps development. After the event, we dropped by the AIE Gapan Campus and had a quick tour there. We then went to Luz Kitchenette for dinner before going back home. The next day, Celine, Mama Chelle, Amit, Josh, Jona and I travelled to Tagaytay. It was pretty cold up there and the wind was blowing hard. We went to People's Park in the Sky and then to Starbucks. Our last stop there was in Rowena's to buy food for pasalubong. We went back to Manila to go to the National Museum before Amit's flight. The entrance fee to the National Museum is free that day because it was a Sunday. There were some parts that are being renovated but we did manage to see a lot of things. It was my first time to visit there and it was a great experience. We then went to Intramuros and had lunch at Coco Bango Cafe. Afterwards, we went to the San Agustin Church. There was a wedding ongoing then. We also went inside the museum. We then went to Ninoy Aquino International Airport Terminal 1 for Amit's flight. We attended the mass in Mary Mother of Hope Chapel at Landmark Makati. After, we met up with friends to watch movie at Glorietta. Then, we had dinner at Max's Glorietta. It was a pretty long weekend. And the year is just starting… We'll have a lot of busy weekends soon.